Welcome to Zero Motorcycles website (the “Website”). The Website is owned and/or operated by Zero Motorcycles, Inc., and its designated agents or service providers (“Zero Motorcycles”). By visiting and/or purchasing from this Website, you agree to accept the terms, conditions, and notices contained or referenced in this Terms of Service (the “Agreement”). So please read them carefully. If you do not agree to abide by this Agreement, please do not enter or make any use of the Website. 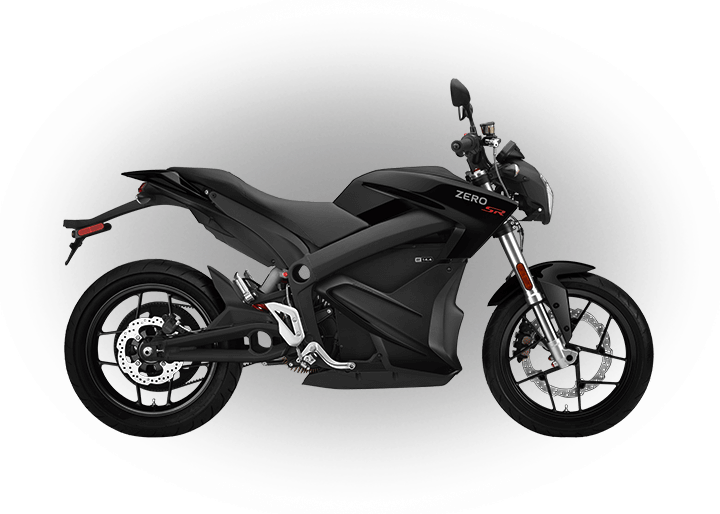 In the event content on the Website contains incorrect information, or a product is listed at an incorrect price, due to typographical errors or error in pricing information, Zero Motorcycles shall have the right to refuse or cancel any orders placed for products listed at the incorrect price. Zero Motorcycles shall have the right to refuse or cancel any such orders whether or not the order has been confirmed and your credit card charged. If your credit card has already been charged for the purchase and your order is cancelled, Zero Motorcycles shall within 3 business days issue a credit to your credit card account in the amount of the incorrect price. 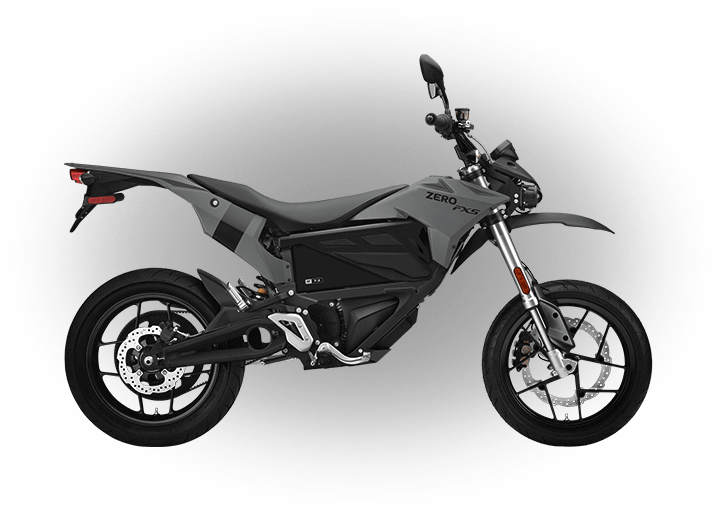 Zero Motorcycles welcomes feedback, questions and comments about its products, services and this Website. As a general policy, Zero Motorcycles does not accept unsolicited ideas for products or services through this Website. All communications and other materials (including, without limitation, unsolicited ideas, photographs, drawings, suggestions, or materials) you send to this Website by e-mail or otherwise are and shall remain the sole and exclusive property of Zero Motorcycles and may be used by Zero Motorcycles for any purpose whatsoever, commercial or otherwise, without compensation to you. Zero Motorcycles does not knowingly collect personally identifiable information from children under 13. In the event that Zero Motorcycles learns it has collected any personal information from a child under the age of 13 without verification of parental consent, Zero Motorcycles will delete that information from its database as quickly as reasonably possible. If you use the Website, you are responsible for maintaining the confidentiality of your account and password and for restricting access to your computer, and you agree to accept responsibility for all activities that occur under your account or password. Zero Motorcycles reserves the right to refuse service, terminate accounts, remove or edit content, or cancel orders in our sole discretion. 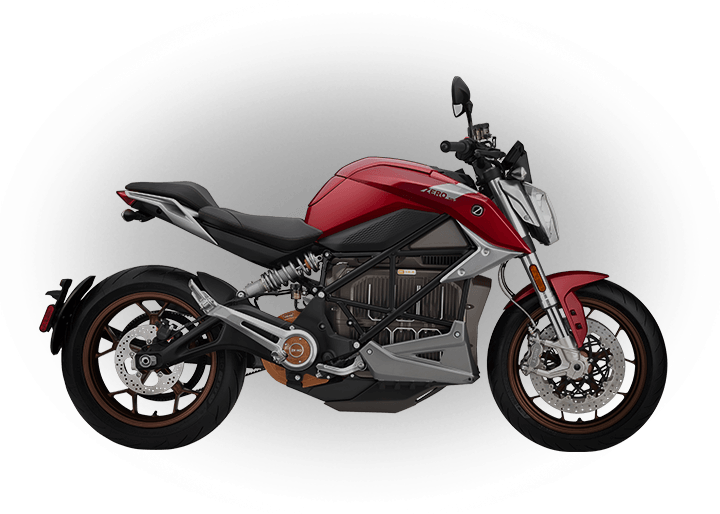 This Website and all content contained on this Website, including all names, logos, graphics, photographs and text, copyrights, service marks, and trademarks are the exclusive property of Zero Motorcycles. You may not copy, reproduce, republish, post, distribute, transmit, or modify or otherwise use in any way any part of the Website without the express prior written consent of Zero Motorcycles. You further agree not to reverse engineer, hack, spam, block, disrupt, or otherwise change or alter the site; to do so may subject you to legal liability. 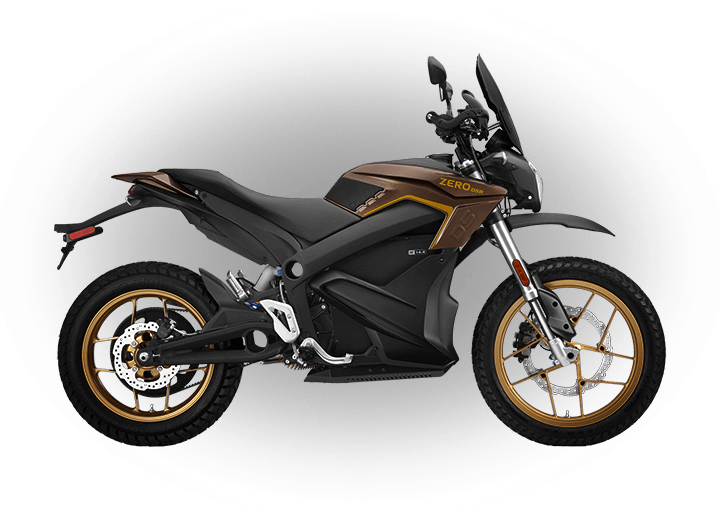 Zero Motorcycles will, in its sole discretion, take all appropriate legal action and recourse for violations hereof. By accessing the Website, you agree to defend, indemnify, and hold completely harmless Zero Motorcycles and its officers, directors, shareholders, agents, and employees from and against any and all claims, damages, costs, and expenses, including without limitation claims based upon the negligence of Zero Motorcycles, arising from or related to your use of the Website, the materials it contains, and any sites linked to this Website. You further agree to indemnify and hold us, our subsidiaries or affiliates, and our officers, directors, shareholders, agents, and employees harmless from any loss, liability, claim or demand, including reasonable attorneys' fees, made by any third party due to or arising out of your negligence, breach of this Agreement, or violation of any law or the rights of a third party or due to or arising out of your use of the Website. The services and information on this site are available in the United States and may not be available elsewhere. This Agreement shall be construed in accordance with the Laws of the United States of America, and specifically within the state of California. All disputes arising from your use of this Website or under this Agreement, shall be resolved in a court located in California, without reference to conflict of laws or choice of laws statutes. Any translation of this Policy is done for local requirements and in the event of a dispute between the English and any non-English versions, the English version of this License Agreement shall govern. ZERO MOTORCYCLES SHALL NOT BE LIABLE FOR DAMAGES OF ANY KIND INCLUDING, WITHOUT LIMITATION, COMPENSATORY, SPECIAL, INCIDENTAL, EXEMPLARY, LOST PROFITS, LOSS OF REVENUE, AND/OR CONSEQUENTIAL DAMAGES ARISING OUT OF YOUR ACCESS TO OR INABILITY TO ACCESS THIS WEBSITE, OR YOUR USE OF OR RELIANCE UPON THIS WEBSITE OR THE CONTENT HEREOF. IN ADDITION, ZERO MOTORCYCLES HAS NO DUTY TO UPDATE THIS SITE, OR THE CONTENT THEREOF, AND ZERO MOTORCYCLES SHALL NOT BE LIABLE FOR ANY FAILURE TO UPDATE SUCH INFORMATION. FURTHER, ZERO MOTORCYCLES IS NEITHER RESPONSIBLE NOR LIABLE FOR YOUR USE OF OTHER WEB SITES THAT YOU MAY ACCESS VIA LINKS WITHIN THIS SITE. THOSE LINKS AND OTHER RESOURCES REFERENCED ON THIS SITE ARE PROVIDED MERELY AS A SERVICE TO USERS, AND INCLUSION IN ZERO MOTORCYCLES' WEBSITE DOES NOT CONSTITUTE AN ENDORSEMENT BY NOR AFFILIATION WITH ZERO MOTORCYCLES. 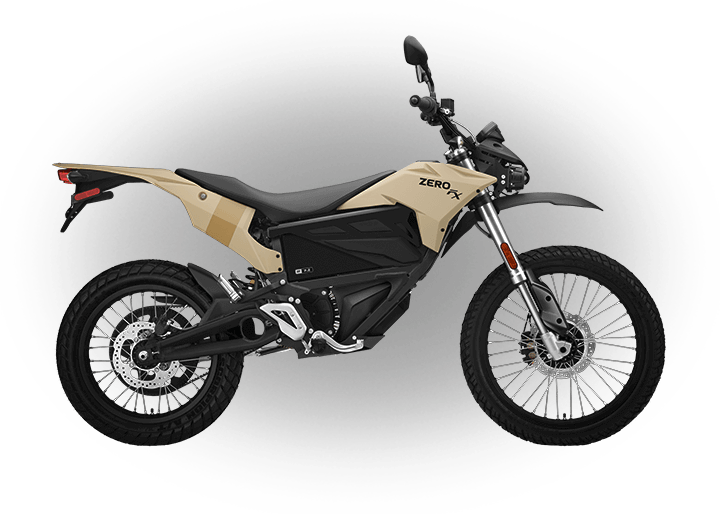 Zero Motorcycles, in its sole discretion, reserves the right to take all action or inaction as allowed by law. This Agreement constitutes the entire agreement between you and Zero Motorcycles with respect to your use of the Website. There are no other representations, warranties, terms, agreements, or conditions, either written or oral, with respect to your use of the Website except as set forth in this Agreement, and you agree that you have not relied on any other representations, warranties, terms, agreements, or conditions. The section headings used herein are for convenience only and shall not be given any legal import. If any provision of this Agreement is deemed unlawful, void, voidable or unenforceable for any reason by any court or other tribunal of competent jurisdiction, then such provision(s) shall be reformed without further action by the parties to the extent necessary to make such provision(s) valid and enforceable when applied to such facts or circumstances, with the objective of achieving as nearly as legally possible the same effect. Zero Motorcycles reserves the right to update, revise, supplement, modify or amend this Agreement at any time. Any update, revision, supplementation, modification or amendment shall be effective immediately upon its posting on the Website. You agree that you will be bound by this Agreement, however and whenever it is updated, revised, supplemented, modified, or amended, whether you have actual or constructive notice of, and whether you have used or continue to use the Website after the updates, revisions, supplementations, modifications or amendments.